Our purpose is to guarantee your full satisfaction. 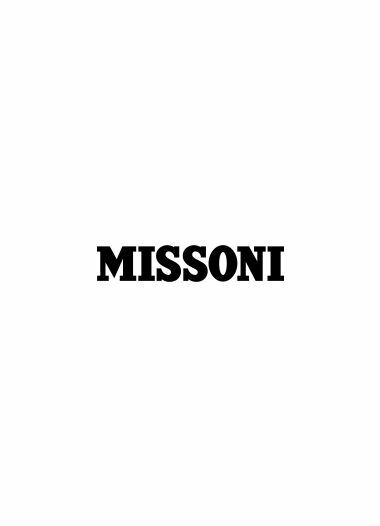 If, for any reason whatsoever, you are not satisfied with your order, you may exercise your right to return purchased products within ten (10) days from the date on which you received them from www.missoni.com. Returned items must be shipped back to the Vendor within thirty (30) days from the date the package was delivered to you. The products may be returned by dispatching the package through a shipping agent of your choice. It is necessary to complete the ‎‎Return Form‎‎ available on the web site in the ‎Customer Service area‎‎, in order for us to provide you with a Return Number. It is not possible to return an item in exchange for another. for Australia, India, Malaysia, New Zealand, Philippines, Singapore, Taiwan, Thailand, Macao, South Korea the return shipping is free if you use UPS driver.